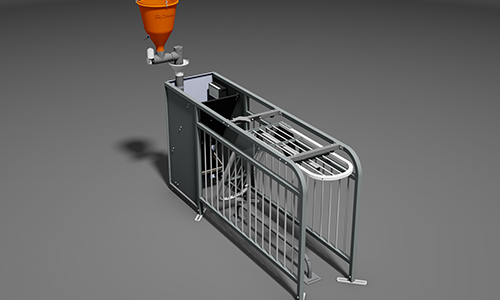 The BDFusion Pro feeding system brings together free access stall design and ESF technology. Using our 510 Controller, up to 10 feeding stations are able to be managed centrally from one controller, which is conveniently placed inside the hallway or in an office. 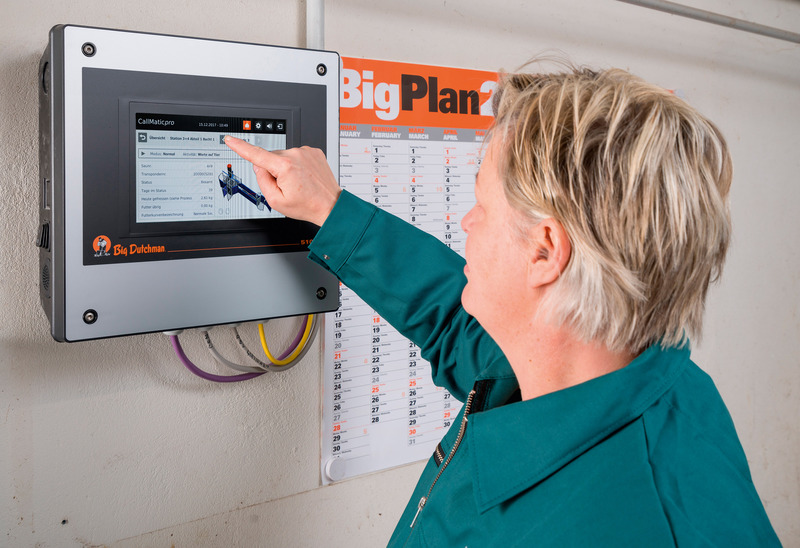 This advantage is significant as it eliminates the need for individual controls and it allows placement of the central control in a preferred location for easy management and where it is not exposed to the harsh barn environment. 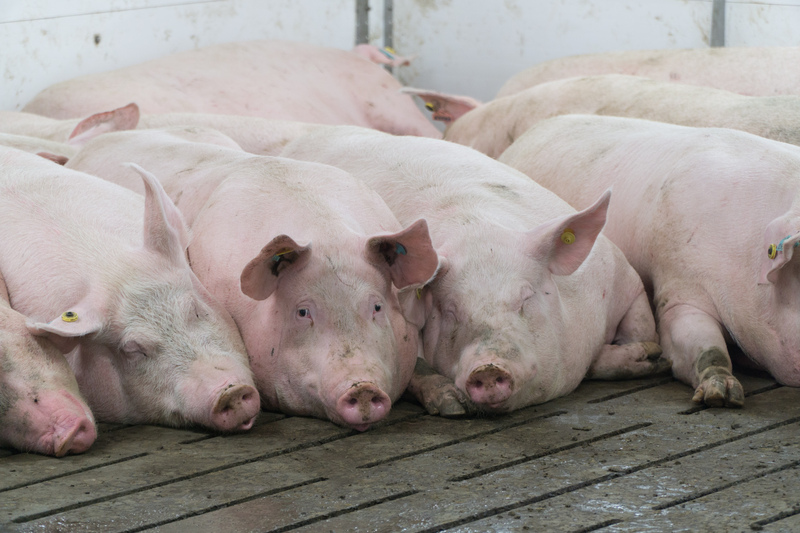 BDFusion Pro provides an alternative to standard ESF systems and allows for an easy transition from conventional sow barns to loose sow housing. Since the feeding stations are similar in shape and size to conventional stalls, retrofitting old barns is quite simple and installations are adaptable to any building type. Our 510 Control allows for central control of BDFusion Pro feeding stations, making it simple to manage and convenient to monitor. Plus, you never have to step foot in the barn as the controllers are located in the hallway outside of the harsh barn environment. Each 510 Control has a 10″ touch screen display for perfect overview and user-friendly adjusting.